Teach Manchester is offering an excellent range of high quality School Direct places to start September 2019. Teach Manchester is offering an excellent range of high quality School Direct places to start September 2019. As an experienced School Direct Alliance of Manchester schools, including primary, secondary, specialist and sixth form colleges, we are working in partnership with the University of Manchester to deliver innovative and exciting Initial Teacher Training in Secondary Education. We provide a diverse and inclusive programme of learning and support which equips new teachers with the skills and knowledge to be outstanding teachers, benefiting from the opportunities and challenges within our exciting city. Teach Manchester deliver fast paced science teacher training programmes where students learn the pedagogical theory behind being a science teacher and specific tricks of the trade in University along with vital hands on experience in schools. Our partner provider, The University of Manchester, will validate your School Direct course with a PGCE qualification, giving you the opportunity to complete up to sixty credits towards your master’s degree. Our partner school has substantial experience of working with trainee teachers and has a strong track record in producing high quality graduate teachers. Successful applicants to our alliance will join a strong partnership where you will benefit from mentoring and support from highly experienced urban practitioners. 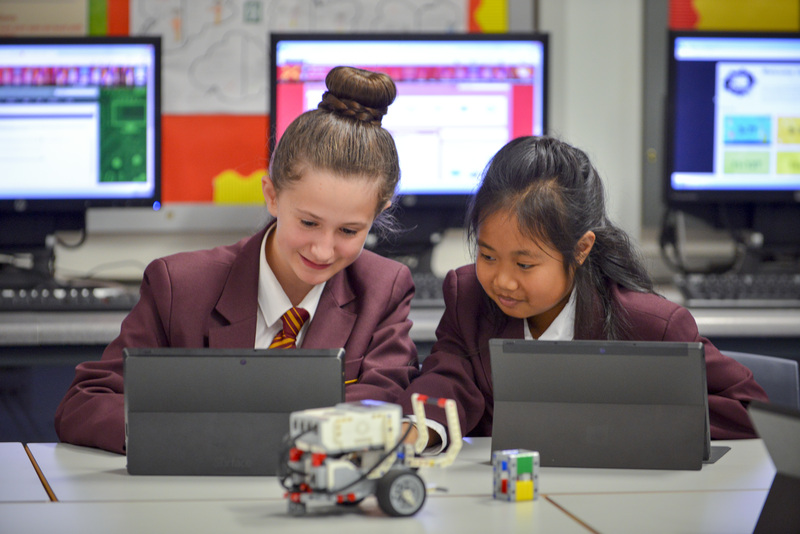 Teach Manchester offers you a range of experiences within Manchester Schools where you will have the opportunity to learn and grow in confidence within a secure and stimulating environment. School Direct trainees follow a University and school based programme of professional studies, meeting on a regular basis to share reviews of progress being made and to ensure access to the full range of training opportunities.